Nursing has evolved over the years. 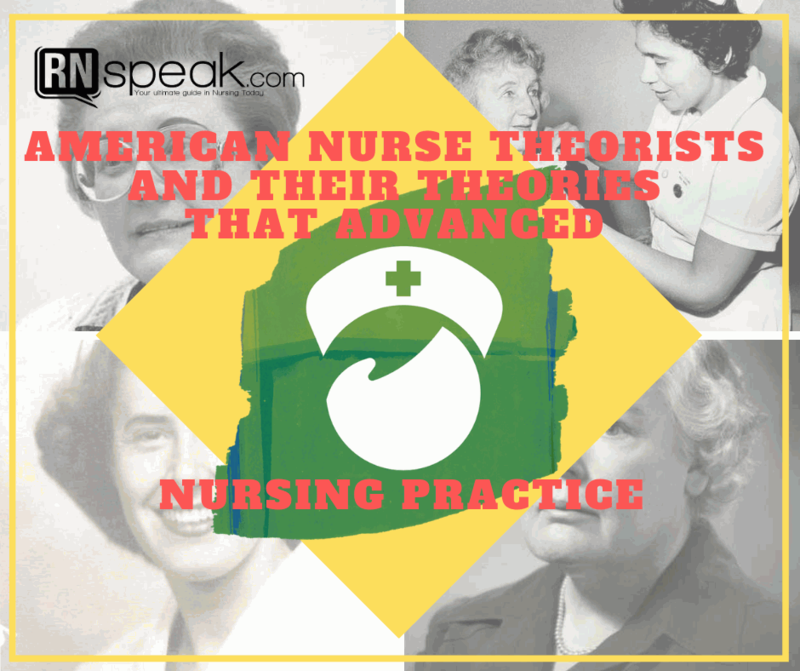 Gone are the days when nurses are simply doctors' assistants.But who are these pioneers? Who are these passionate women?